Spanning four individual decks, including the Onega Deck, Neva Deck, Volga Deck and Moskva Deck, Scenic Tsar features a variety of suites and cabins, classified by their size and features. For luxurious comfort at an affordable price, Scenic Tsar’s Standard Staterooms are the option to go for. 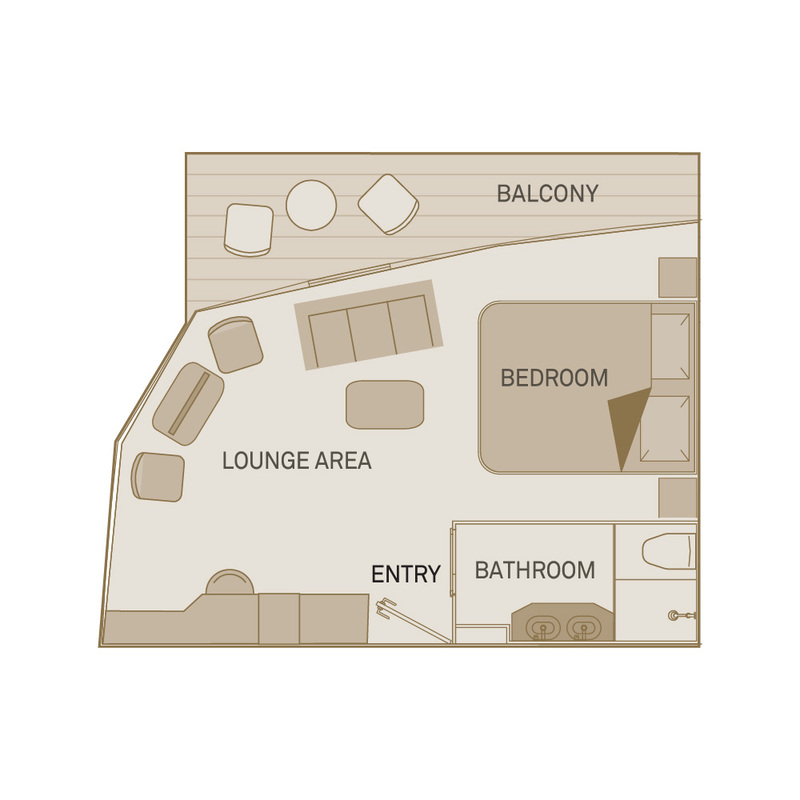 If you’d prefer the inclusion of a balcony, why not opt for a Balcony Suite on the Volga Deck? 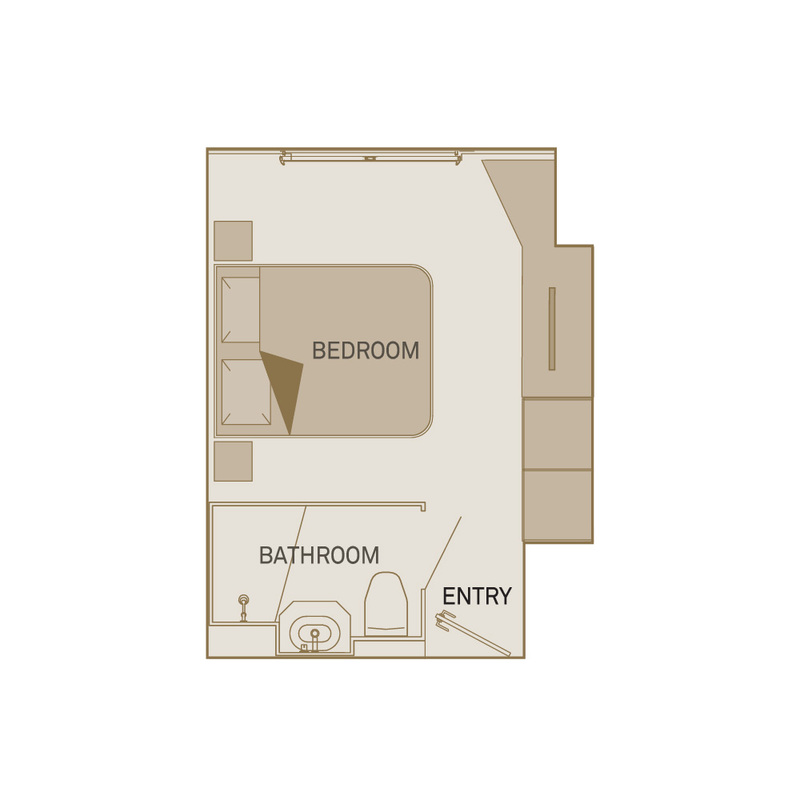 Or, for the most luxurious combination of space and comfort, try the Royal Panorama Suite. 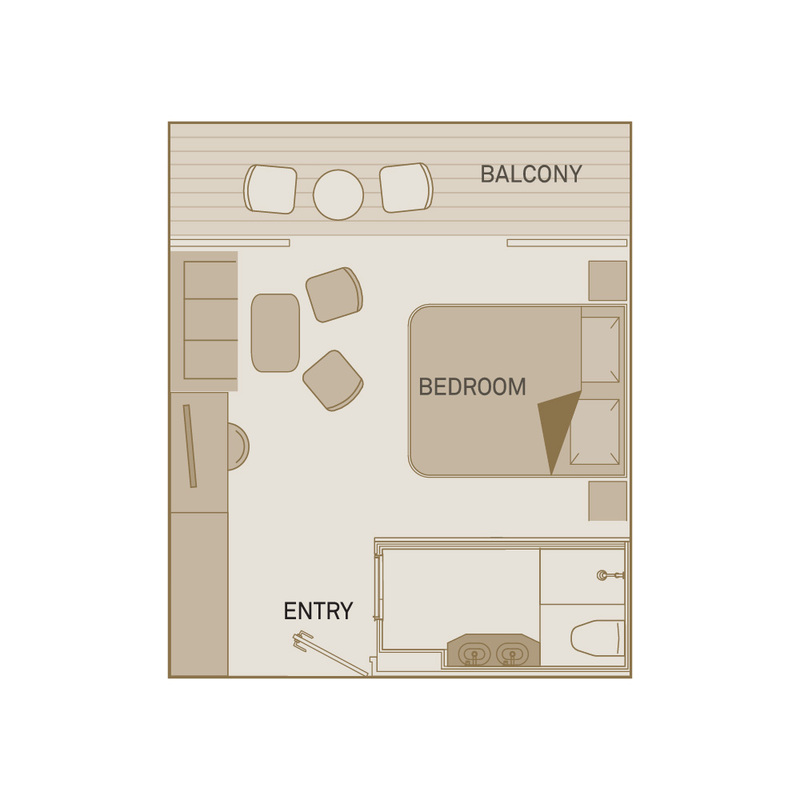 Located on the Neva deck, these beautifully proportioned Balcony Suites offer the kind of luxury and comfort expected in a first class hotel. Unwind and make the most of the wonderful views by relaxing on the private full-length balcony. 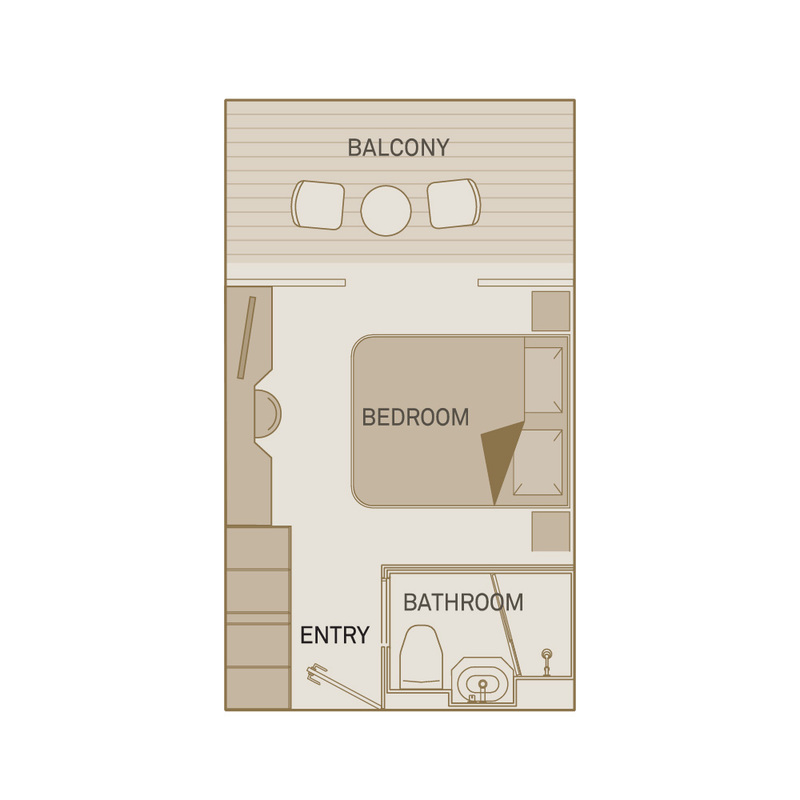 Located on the Volga deck these beautifully proportioned Balcony Suites offer the kind of luxury and comfort expected in a first class hotel. Unwind and make the most of the wonderful views by relaxing on the private full-length balcony. 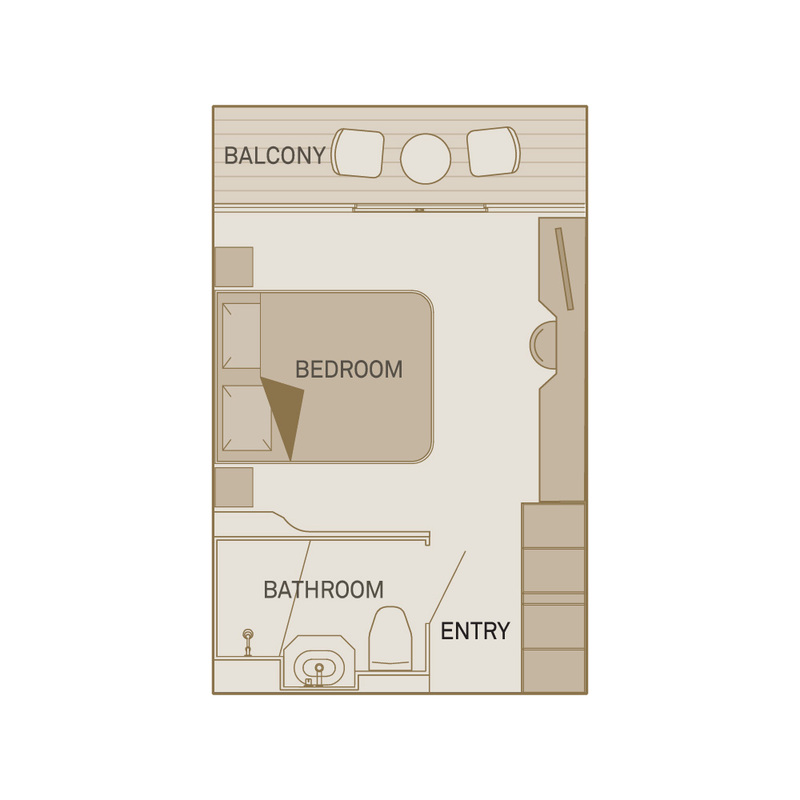 Located on the Moskva deck these beautifully proportioned Suites offer a comfortable place to unwind and, make the most of the wonderful view.